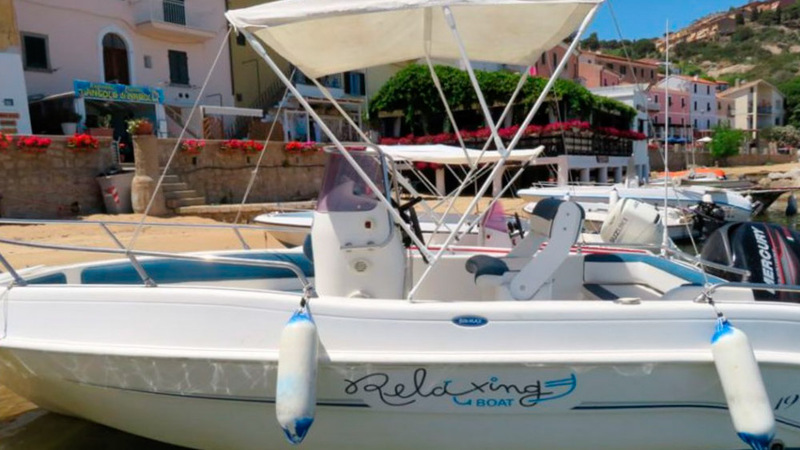 A full day or just a few hours, rent a boat and enjoy the fabulous sea of the Isola del Giglio. No boating license needed, some indication and you can leave immediately. 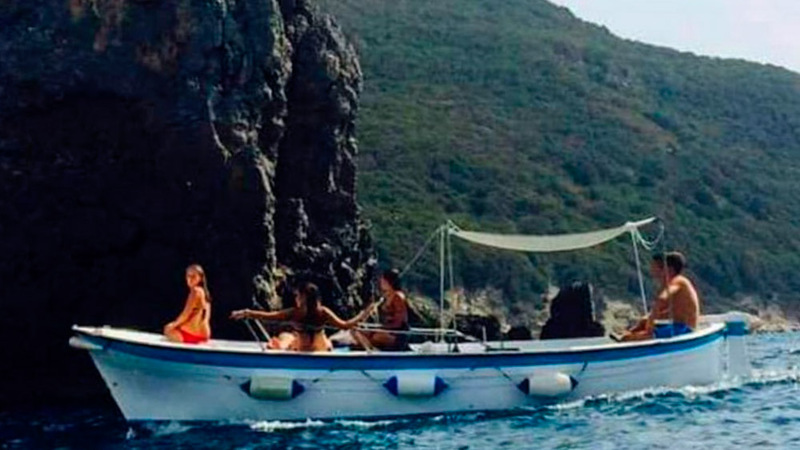 With our boats or dinghies you go for a wonderful discovery of the island, seen from the sea, with the possibility to stop wherever and whenever you want, taking a dip or going on land in one of the isolated bays. We are happy to suggest you the the most beautiful trips so you can enjoy a special day. 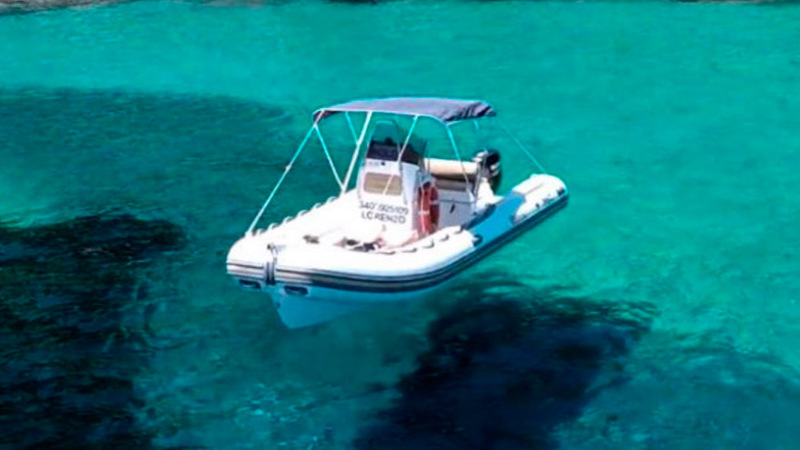 All boats are comfortable, equipped with every comfort, but above all safe. They can be guided without a boat license, as long as you are 16 years old. 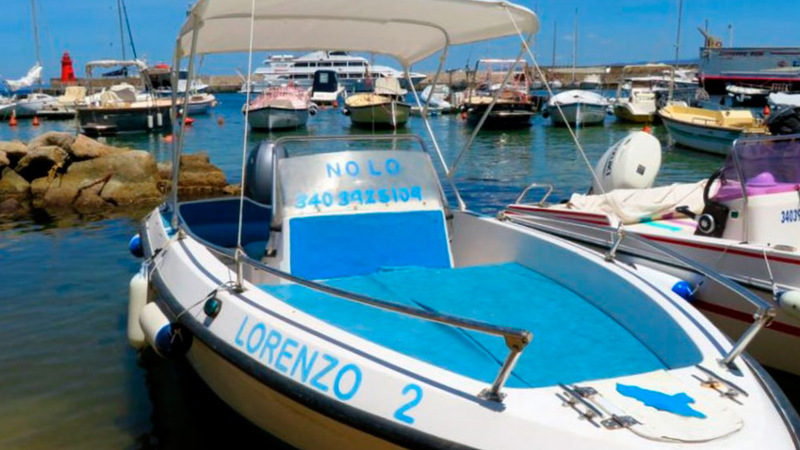 The boats are easy to use and I will explain you how everything works. You can find me under my typical "Parasol-Office" a few meters from the quay where the ferries arrive. 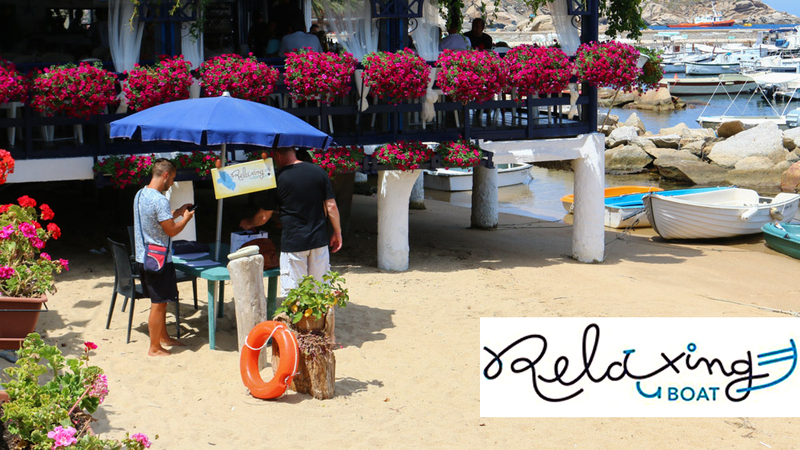 After having disembark, turn right in the direction of the green lighthouse and find me on the edge of the beach between the restaurants Margherita and Doria. 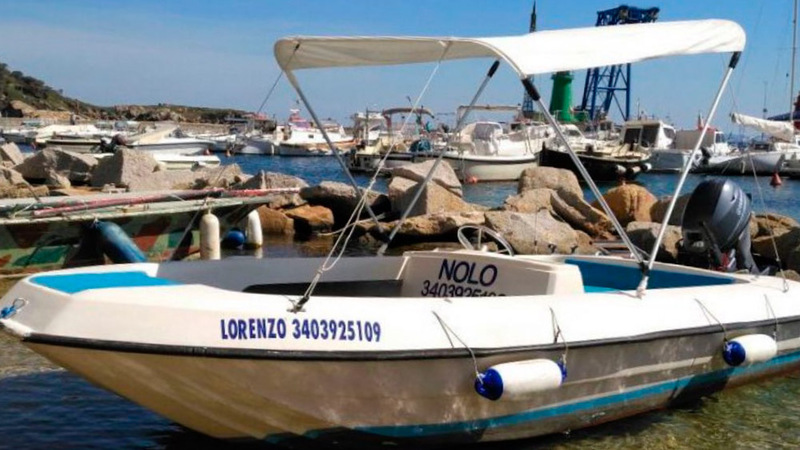 MOTORE 40 Cv MERCURY 4 tempi, electric starter, steering wheel, cuscions, awning, shower. Please contact me for any further information or the booking. 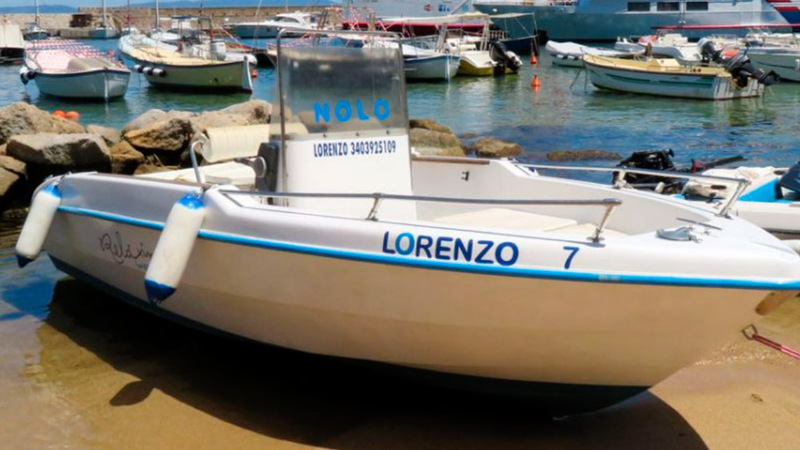 For our boats and rubber dinghies we have chosen 4-stroke motors to guarantee the customer greater safety and fuel savings. 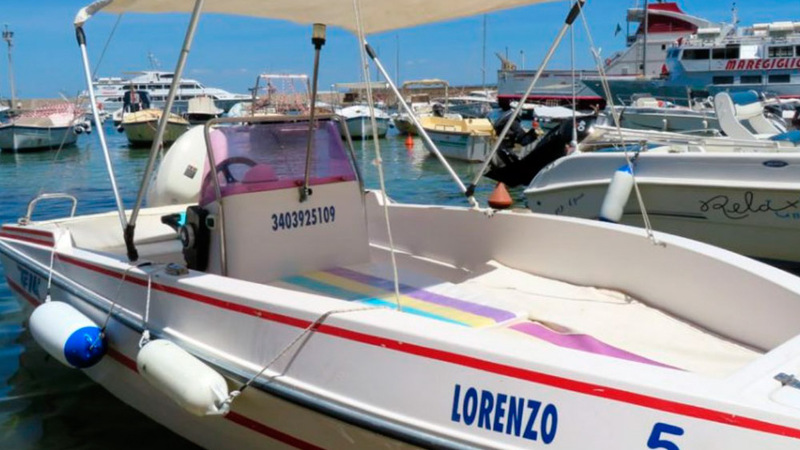 All boats are very easy to handle: they are equipped with a rudder and a gear bar that allows easely to accelerate or decelerate. If it's your first time self-navigating, we will give you an intrdocution course. 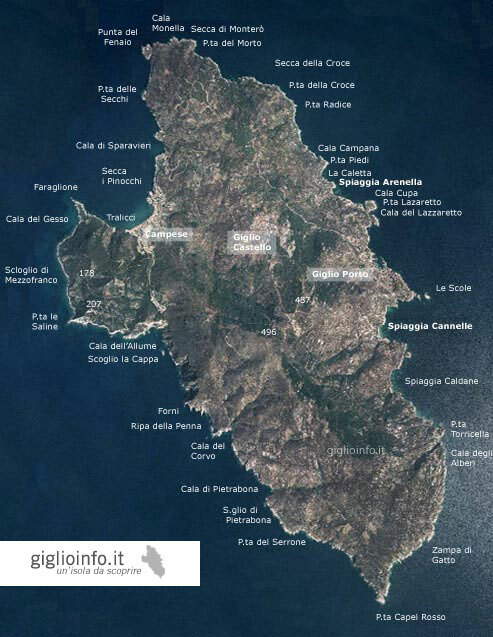 You can go visit any area of the island, but you have to keep a distance of 150 meters from the rocky coast and 200 meters from the beaches (latter delimited by orange buoys). Thanks to a 6 kg anchor you can moor in the places that most enchant you.